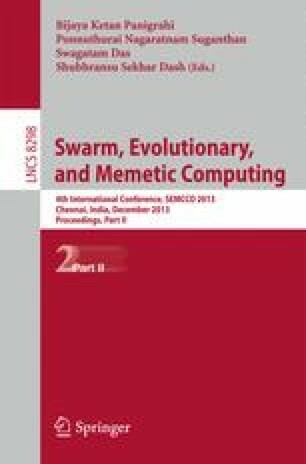 This paper focuses on the application of real-coded genetic algorithm (RGA) to determine the optimal controller parameters of an autonomous power system model for its load tracking performance analysis. To determine the real-time parameters of the studied model, Sugeno fuzzy logic (SFL) is used. RGA is applied to obtain the controller parameters for transient response analysis under various operating conditions and fuzzy logic is applied to develop the rule base of the SFL model. The developed fuzzy system gives the on-line controller parameters for different operating conditions. Time-domain simulation of the investigated power system model reveals that the proposed RGA-SFL yields on-line, off-nominal controller parameters, resulting in on-line terminal voltage response. To show the efficiency and effectiveness of RGA, binary coded genetic algorithm is taken for the sake of comparison.